Many utilities around the globe are currently adapting their business model to the 3 Ds “Decentralization, Decarbonization and Digitalization”. Especially in the medium- and long- run it seems to be consensus that utilities need to change their asset-based business model towards a service-based model. We have discussed in an earlier post (see here for details) a range of potential business models for utilities from a pure asset-focus to digital service companies. Most prominently, the two German utilities E.on and RWE split their core business units into two different companies: an asset-based and a service-based part (though in both cases the service-based part is backed up by regulated income from network ownership and operation, for more details on the strategies of E.on, Innogy and RWE take a look here). Other utilities around the globe act accordingly or are currently in the process to develop a service-based approach. Two areas in the service-based area seem to become very important now, at least for the private household sector: smart home assets & applications (enabled by IoT) and digital products that are based on data and not on assets. The smart home market is highly competitive and nearly all utilities and big players from other industries like google, apple and Ikea entered the market as well. Though the utilities have the advantage that they already have their customer base and different existing contact channels, they struggle to enter the smart home market. 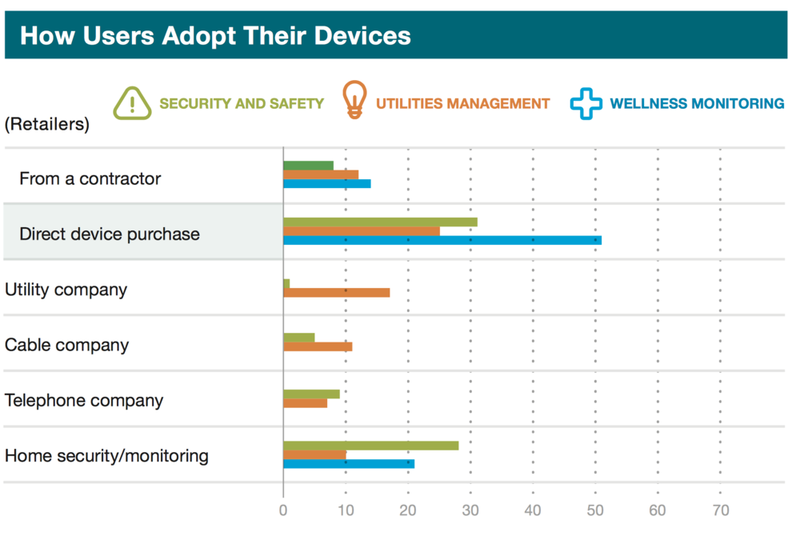 Figure 1 shows that those households in the US that already use smart home applications for utility management (thermostat, lightning etc.) prefer to buy these devices directly and not very often choose to buy such devices from the utilities. Even though the data from McKinsey (2016) shows that utilities cover about 15-20% of the relevant market, utilities do not have a dominant position in this market. Even contractors or cable companies reach similar market shares at around 12-15%, despite the fact that they do not have the utilities’ energy expertise. We do not have the similar data on the German market available, but the experience from the US might serve as a good estimate, even though the German market is less mature than the smart home market in the US. Similar to the smart home market, utilities struggle to make use of digitalization in the customer segment as well. Last week, we met with Dr. Thomas Fritz who is a Partner at Oliver Wyman consulting group and who presented to us the Digitalization Index German Utilities developed by Oliver Wyman. The index strives to indicate how German utilities perform with respect to digitalization. Figure 2 gives an overview about the different parts of the electricity supply chain and how each segment performs with respect to digitalization. Importantly, Oliver Wyman used a best-in class approach, meaning that the full score of 100 represents an available digital solution in the market, not the theoretical potential (Oliver Wyman, 2017). Though the index is only indicative and the degree of digitalization differs between the individual utilities in Germany, the results for B2B and B2C retail sector are quite disillusioning. In the index, both retail segments score the lowest of all segments of the electricity sector with respect to digitalization. If we take into account that the network segment reached the highest score in this index, and if we also take into account that the distribution grids in Germany (at least on the low-voltage level) are a black box where even the DSOs do not have much data available, then the low score of the retail sector becomes even more astonishing! Leaving aside the question whether the index gives a realistic picture (and we think it is a quite good estimate of the current situation) the relation between the different results in the different segments tells us that the retail sector on average has not yet picked up the potential of digital processes and services. This finding by Oliver Wyman (2017) contradicts large parts of the current public discussions about the future business case of utilities in Germany. As we have already discussed in these posts here and here the larger utilities in Germany shifted their core business model from an asset-based towards a service-based model. At the heart of service-based business models sits the retail business. But according to Oliver Wyman (2017) it is this retail sector that has not yet adapted many digital processes or products, even though they are available on the market. So, the public claims to become consumer-centric service-based utilities seems to be, at least for the digital part of this segment, a future goal but not the status quo. This is even more surprising as there are already plenty of digital products in the market that could be used by the retailers. German companies like Beggy, in.power and Digital Energy Solutions already today provide new services for private as well as commercial/industrial consumers that are completely digital products and services, e.g. in the realm of energy management, forecasting, community flats etc. These products are the current benchmark for retailers in Germany. Digital attackers enter the German energy sector – A new way to accelerate the digitalization of retail business? Some utilities have already responded to the challenges arising from digitalization in the different segments of their business. Similar to other sectors, e.g. finance, different utilities are currently setting up and launching their digital attacker subsidiaries. Basically, the idea is to set up new companies that are entirely based on digital processes and provide digital services and do operate independently from the utilities’ core units. This greenfield approach allows the utilities to develop, test and optimize digital processes and services much faster than this would be possible within the utility itself, which is based on complex structures (IT as well as managerial) that slow down the innovation process. Developing and launching a digital attacker for the retail business takes less than a year and provides utilities with the chance to reach (or at least get closer to) a degree of innovation that is normally only found at the start-up level. Whether this approach based on digital attackers will enhance the overall diffusion of digital processes and services in the energy sector remains to be seen. Still, it seems to us that the digital attacker approach is a good step forward to facilitate innovation especially in the digital realm in the German utility sector. Starting in a few months we should see that different of these digital attackers? enter the German energy market. Then, we will have to wait till the end of 2018 to see first results of this new approach to tackle digitalization. We will report on the different digital attackers here on enerquire as soon as they officially start business.